Makayla was born with Bilateral Hip Dysplasia, but we didn't know it until she was about 3 months old. After a few months of trying non-surgical treatments, it was determined that Makayla would need an Open Reduction to correct her right hip. She had her surgery at 7 months old and spent the next 3 months in a Spica cast (a cast that went from her chest to her ankles). Makayla is now 4 years old and has had healthy hip checkups since her surgery. She enjoys running and playing like any other normal 4 year old and also loves her Gymnastics class! 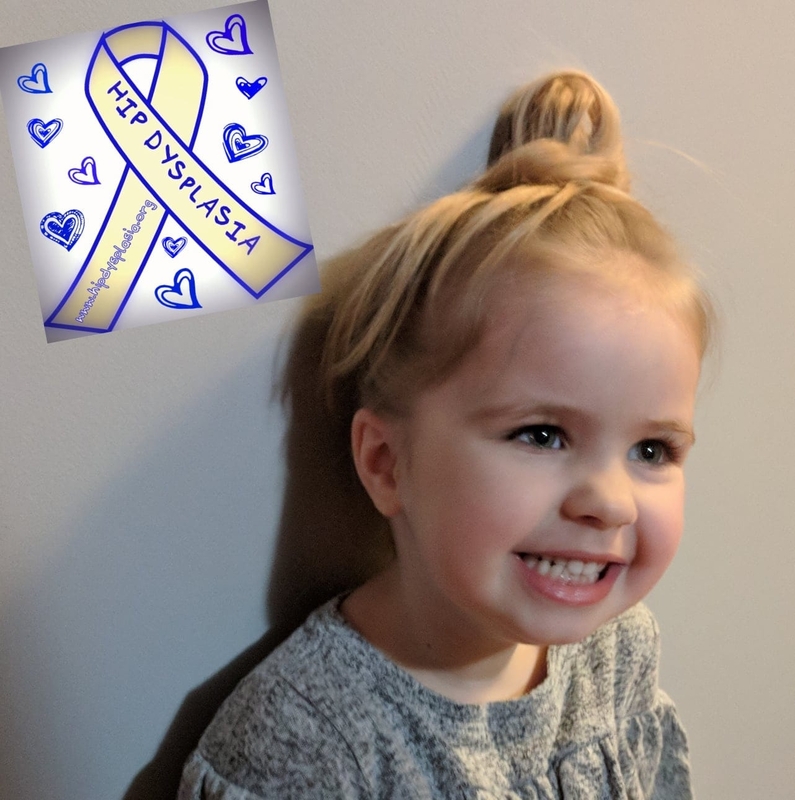 This race is one that is near and dear to our hearts as it directly benefits the Hip Program at Boston Children's Hospital - a program which consists of some of the greatest hip dysplasia surgeons around (one of which who now feels more like family than Makayla's physician)!